Qualifying: 4-games across 4 pairs of lanes. 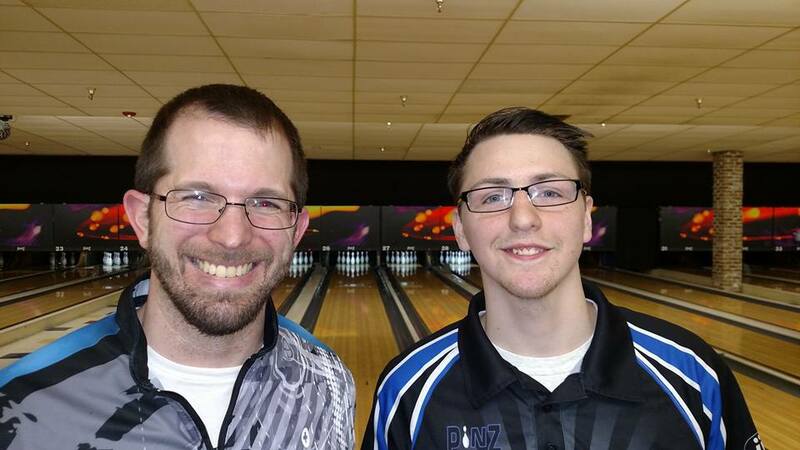 Match Play: Cut to top 15 (based on 60 entries), then bowlers are seeded into a bracket. Single-game elimination matches for those who qualify. Prize Ratio: A minimum of 1 in 4 entries will cash in this event. We will be running 15 sweepers as part of a series this summer in SW Michigan. The points winner will win a Hammer Bowl Ball, and the runner-up will win an MB Athletics jersey. The actual payout of this event will be posted here once the event has begun, and we know the number of entries. *there is a limit of 25 brackets in each of the $2 bracket sets.